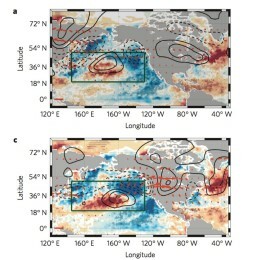 credit Karen McKinnon – Pacific ocean and atmosphere can predict a heat wave in the Eastern US. Prairie Fire (start time: 0:57) Journalist and Megafire expert Michael Kodas discusses the raging Kansas prairie fire and how it compares to wildfires in Colorado. 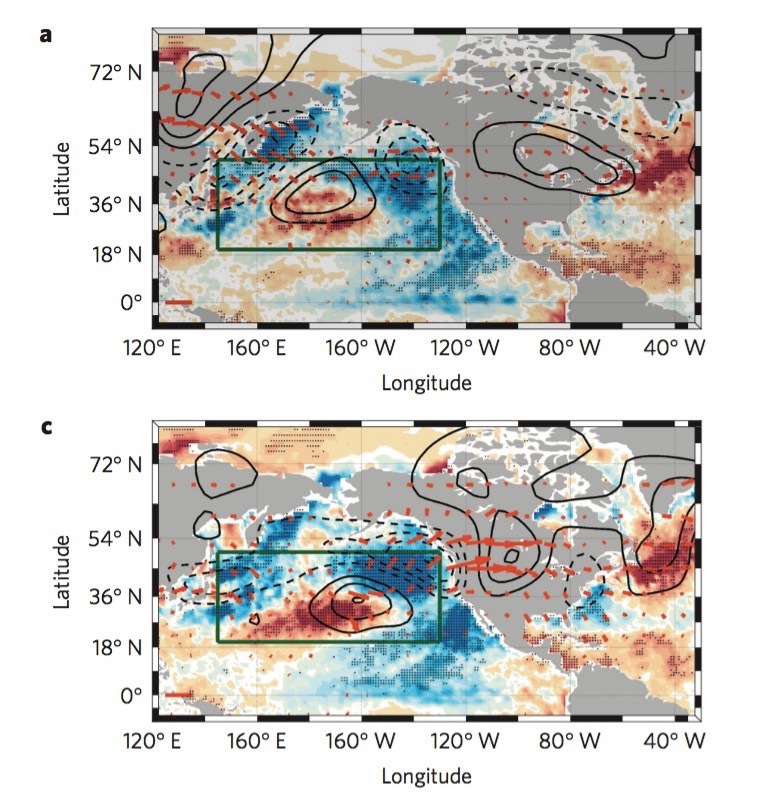 Pacific Temperatures Predict New York Heat Waves (start time: 6:58) Climatologist Karen McKinnon says it’s possible to use precise monitoring of Pacific Ocean surface temperatures to predict heat waves on the East Coast 50 days in advance. Mapping Nitrogen Pollution (start time: 15:45) CU scientist Sam Simkin explains how human-caused nitrogen pollution may be killing off plant diversity throughout the US . . . and his maps show where.